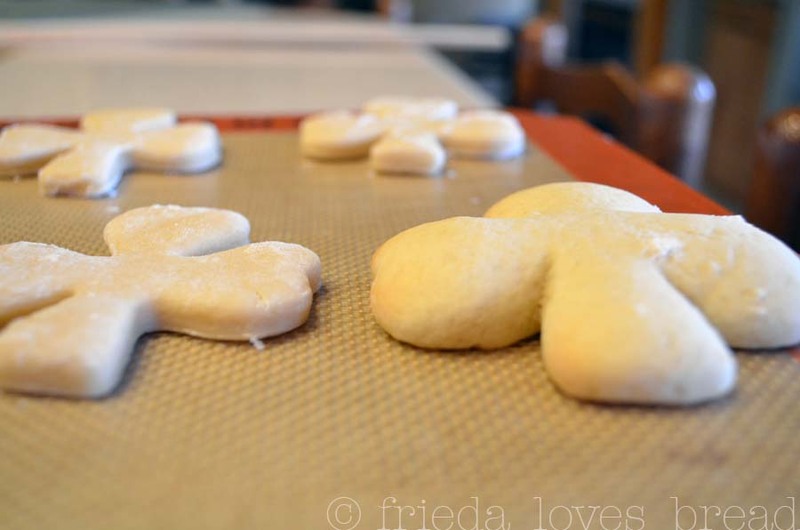 When I am using my favorite Soft Sugar Cookie recipe, I need to keep in mind that the simpler the shape, the better. 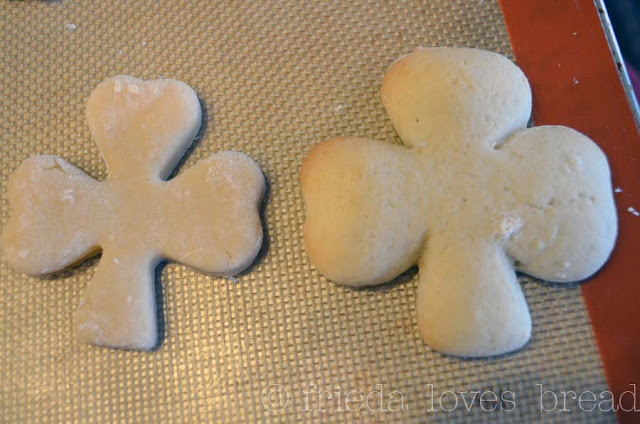 When you have dozens of sugar cookies to frost, you look for the simplest, quickest way to frost them. I love this "flooding" technique, which makes a very clean and smooth surface for cookie decorating. But when it comes to taste and texture, I prefer Buttercream Frosting for my sugar cookies. 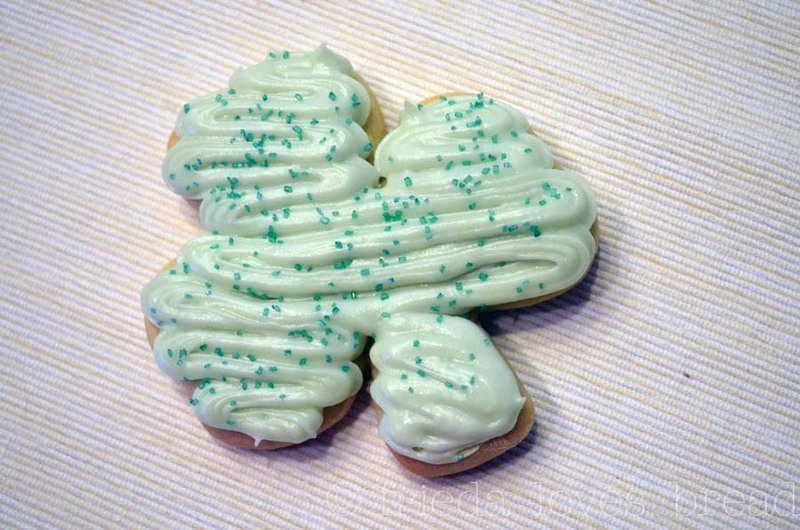 Frosting these shamrock cookies with an offset spatula was challenging and the cookies didn't look all that great. Ever since I saw this frosting decorating tip, I have been using it more often to frost my cookies. All you need is a pastry bag and my favorite Wilton No. 18 closed star tip. Frost, sprinkle with a little bit of sugar, and it is ready to go. I mean, ready to eat! Perfectly Rolled 1/4" Sugar Cookies....Every Time! You're making my mouth water. Those Valentine's cookies were the best!